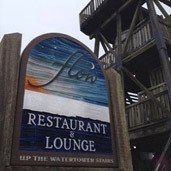 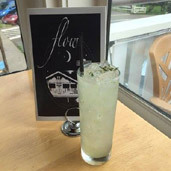 @flowmendocino45040 - Flow Restaurant is on Facebook. 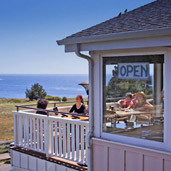 Mendocino Cafe - Serving local organic food to the Mendocino Coast. 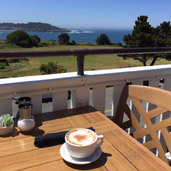 Zagat.com - A Weekend Guide to Mendocino County.